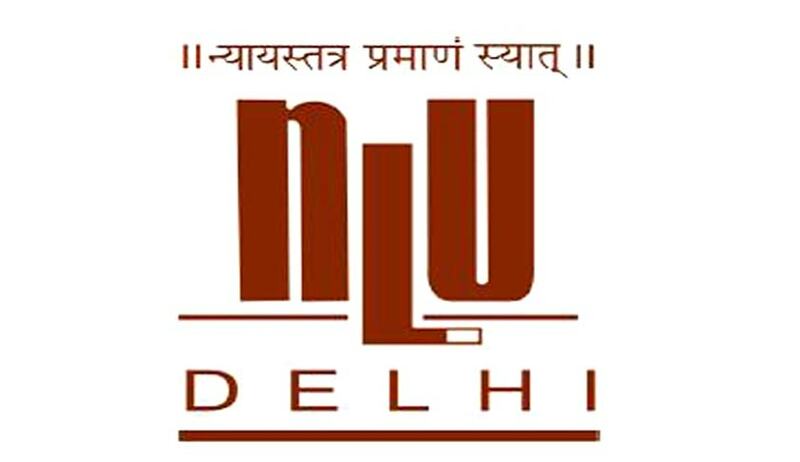 The National Law University, Delhi, established in 2008 by Act No. 1 of 2008 is a premier law university established in New Delhi. Eligibility: The LLM (professional) programme will be conducted through a mixed mode of distance education and contact learning. A person who has completed his/her graduation in any discipline, with a minimum of 50% marks, and has been in service or has had professional experience will be eligible to enroll in the programme. Reservation: 15% for SC students, 7.5% for ST students and 5% for Persons with Disabilities. Fee: Rs.1,25,000 for Indian students and USD 3500 for foreign nationals. Equivalent to a PG Diploma Course, the LL.M (Pro) shall not qualify a candidate to the academic and other professional benefits obtainable from a regular LLM course. Candidates for admission will be selected on the basis of percentage secured in their graduation. The merit cut-off list will accordingly be prepared for admission. Interested candidates should apply online only, on payment of Rs. 3,050 for general candidates, Rs. 1,050 for SC, ST and PwD candidates, along with copy of requisite Caste/PwD certificate. For further details relating to the application form and eligibility criteria, click here.